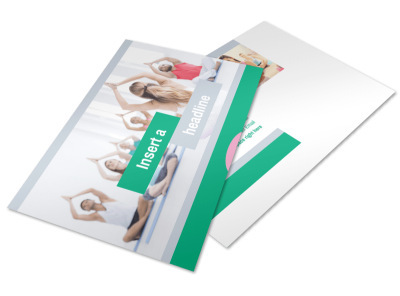 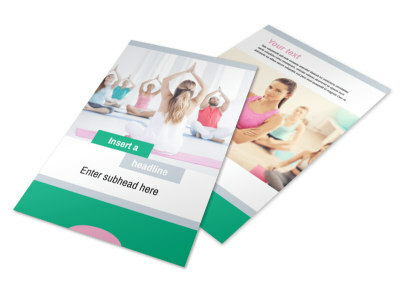 Customize our Hot Yoga Class Brochure Template and more! 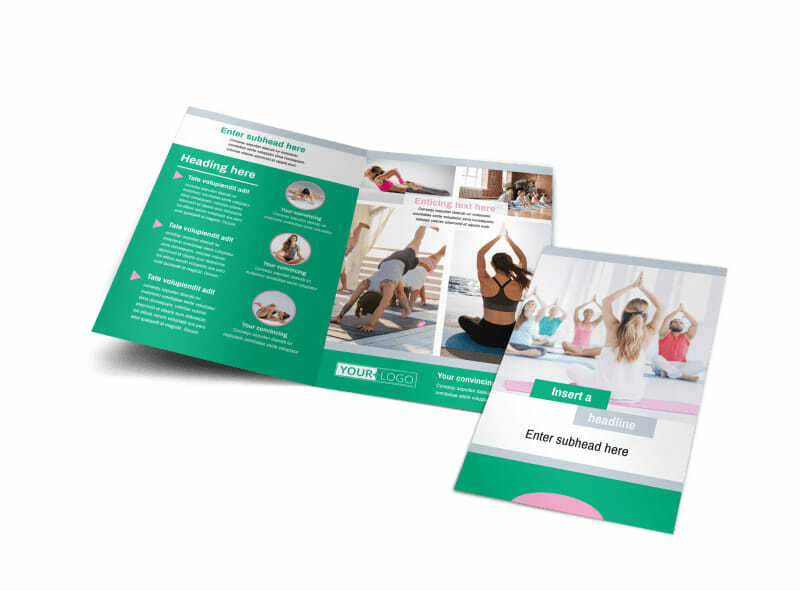 Your game is the hottest in town, so let the locals know it with hot yoga class brochures you design yourself using our editor and templates. 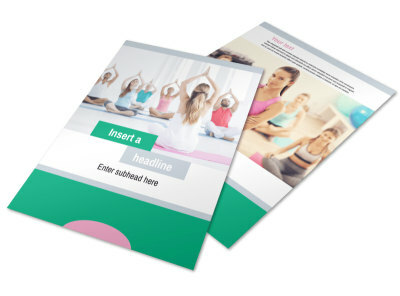 Begin the design process with a few strokes of your keyboard; select a template, add photos of your equipment, instructors, and more, and then give a compelling message about the benefits of yoga, the classes you offer, and other valuable info. 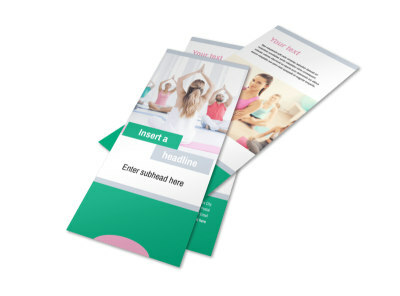 Print your brochures from anywhere, or let us finish your project with expert printing using high-quality materials.